Questions about Fairmont Designs 1512-M24? 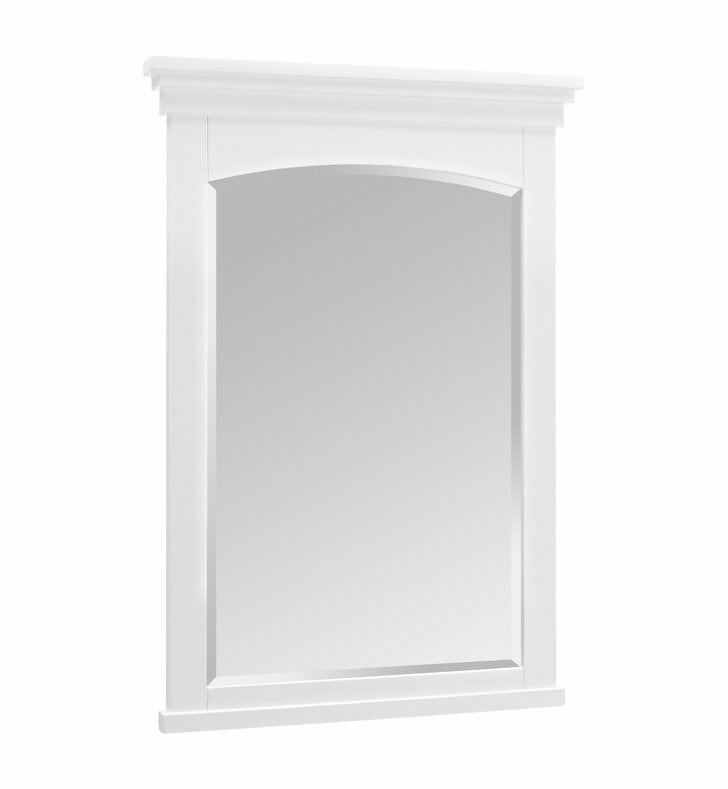 The Shaker Americana Wire Mount Mirror offers clean lines exceptional durability and fine craftsmanship render this sensible and gracious style. Featuring a streamlined silhouette in a crisp Polar White finish. The Shaker Americana will enhance any bathroom setting. Dimensions: W 24" x D 2" x H 34"